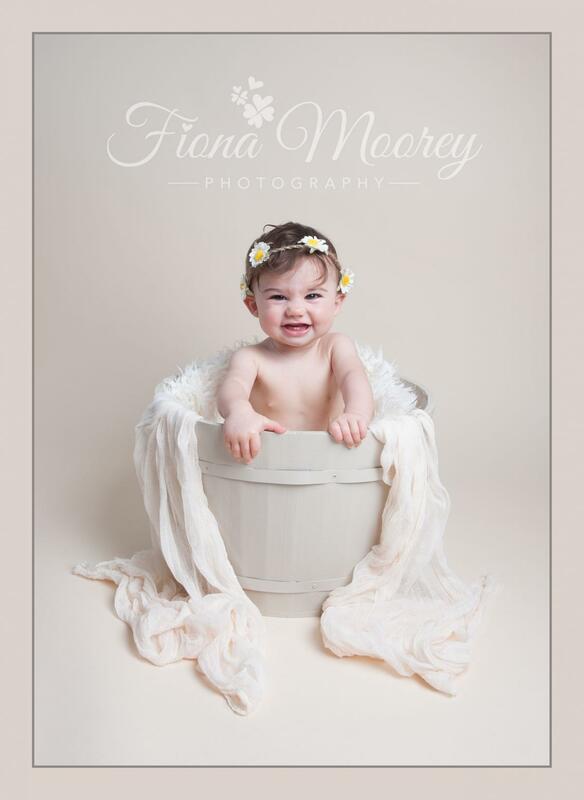 Hi Welcome to Fiona Moorey Photography. 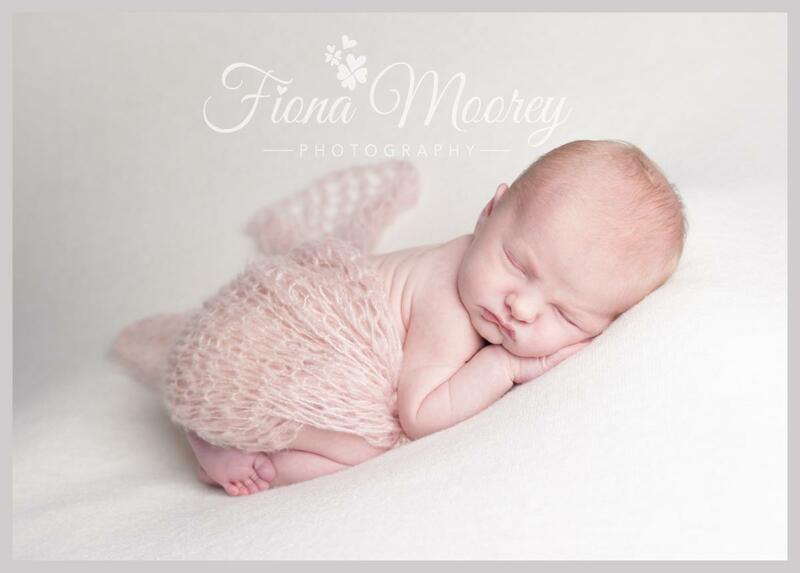 I have been photographing babies for about 5 years now following extensive training by one of the country's leading newborn photography trainers. 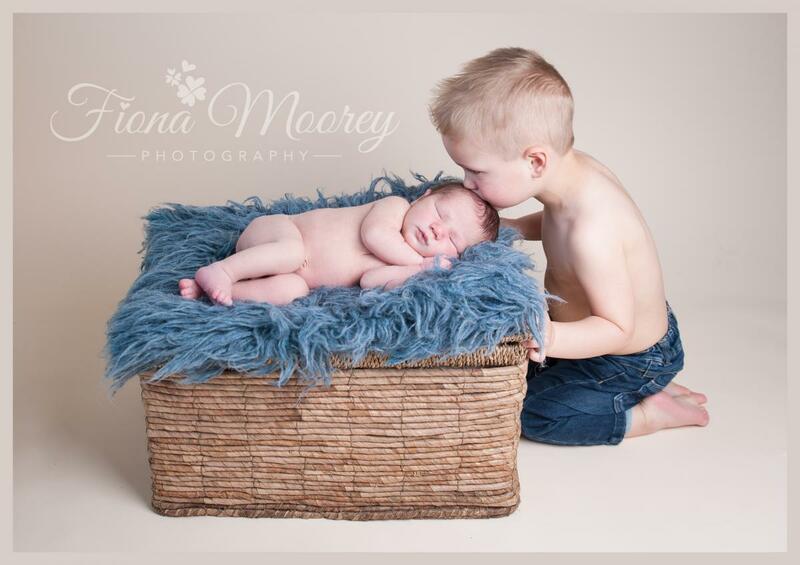 I have 2 grown up children and 2 grown up step children and I work in my lovely comfy home studio in Ferndown. You will be warmly welcomed into my home with all the home comforts. I am very patient and have often been called a baby whisperer with parents frequently asking if I can come round to settle the baby at home for them!. I love nothing more than newborn cuddles and love every minute of the session, I am happy to comfort, wind and change baby for you, you just sit back and relax. I also love watching babies come back over their first year on my milestones plan, it is lovely watching those little personalities develop. 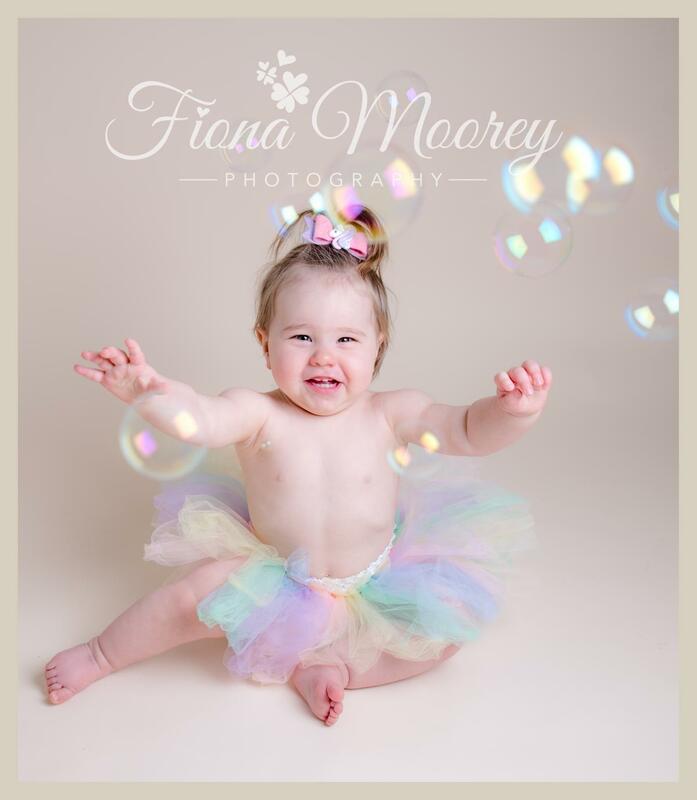 I offer sitting sessions and first birthday sessions which can be on location with the family or a simple classic studio session or a cake smash, you decide. If you would like to chat some more about booking your session then please give me a ring. I am very flexible to suit your needs and shoot everyday except Sunday.